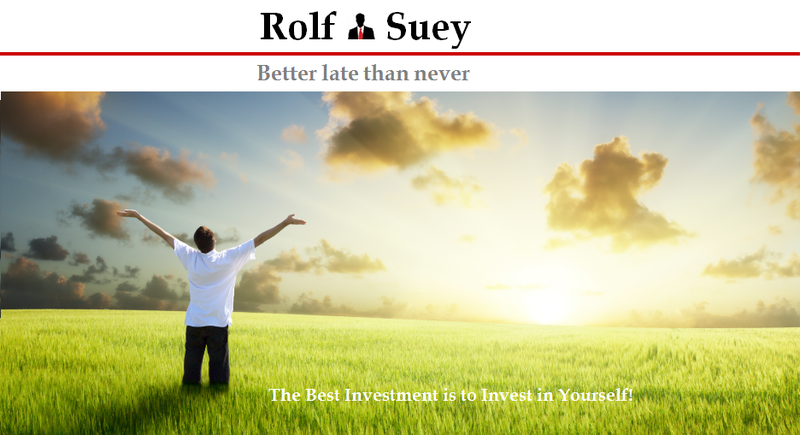 Rolf Suey - Better Late Than Never: Nam Cheong Barging Forward - Accom Work Barge Orders & Shares buybacks. 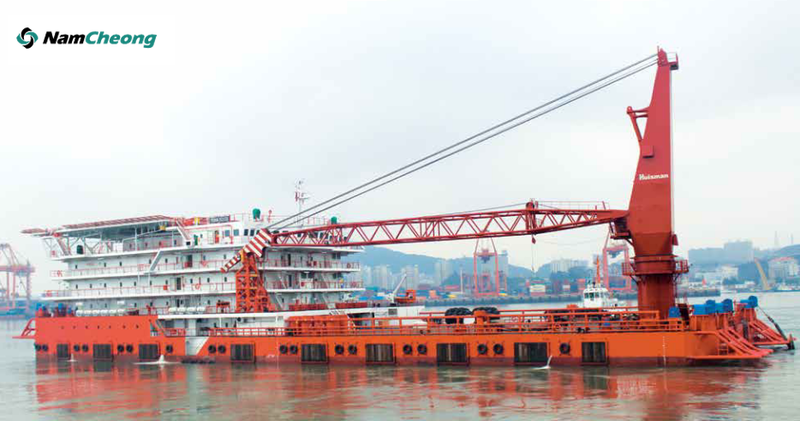 While outstation this week, I read that Nam Cheong continues to “Cheong” (Hokkien for charge) forward with USD84mil orders to build two Malaysia’s largest Accommodation Work Barges (AWB) of 500-men with options to build two more, for repeat client Perdana. Unlike its usual Build to Stock model, the two AWB would be constructed under the build-to-order (BTO) model with delivery scheduled for 2016. Order book now stands at MYR1.5b vs End March of MYR1.4b. Nam Cheong had also managed to registered strong growth yoy since 2009. FY2013 net profit saw 51% growth to RM206.2 million. To reward its shareholders, Nam Cheong also raised its dividend to 1 cent a share for FY2013, double the amount in FY2012. The FY2013 dividends amounted to S$21.0 million, representing a payout ratio of 27%. Its recent 1Q2014 results announced in May also seen net profit surged of 99% to a record high of RM71.3m from RM35.8m in 1Q2013. Gross profit margin is also up by 2.6% to 21.2%, while net gearing ratio of 0.35x ensures headroom for growth. Base on Nam Cheong last close price of 39.5c, PE is undemanding at 7.4 (based on annualized 1Q14 EPS). Last year Nam Cheong is also awarded at the SIAS Investor’s Choice Awards as winner for the Most Transparent Company for the category of Foreign Listing. Nam Cheong also initiated a series of buybacks in the last month or so. It bought back 2 million shares at 37.5c apiece on May 23 and 3.5 million shares on Jun 16 at 38.5c apiece. On three occasions in August and October last year, its CEO Leong Seng Keat also bought a total of 10 million shares at between average price of 27c a share. Nam Cheong stock price had rose impressively from 11c in Dec 2011 to 24c in Apr 2013 and 38c in Jun 2014. Companies normally buy back their shares aggressively when their stock prices are at disappointing low. The management then believes that the stock price is undervalued and buy at a good bargain. In the case of Nam Cheong, it is exact opposite! It repurchases shares in the market at all-time record high pricing in the past weeks. This is a clear indication that the company is confident on her business prospects and thinks that its share price is undervalued even at record highs. With the robust offshore and marine sector outlook particularly in the shallow water segment, expect Nam Cheong to continue its “cheong” with improved performance at least for the next two to three years. Its growth is also facilitated from excess ship-producing capacity in China as it outsources most of its orders to Chinese yards and gets preferential rates currently.